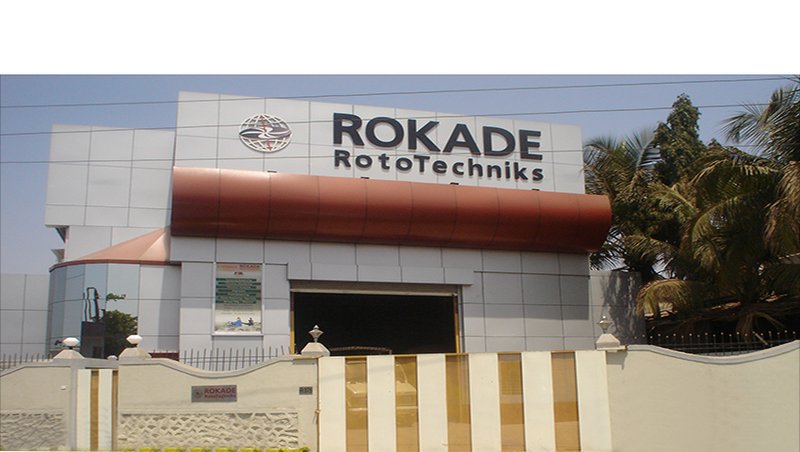 Prominent & Leading Service Provider from Navi Mumbai, we offer tube axial fan and tube axial flow fan. 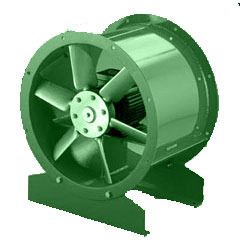 We have established ourselves as reliable manufacturers and suppliers of high performing Tube Axial Fan. Our offered axial fans are quality approved and ensure efficient performance in production of large quantity air at lower pressures. 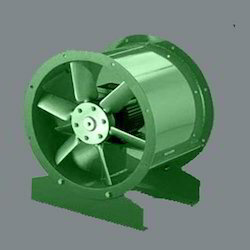 These fans are developed using leading techniques and fabricated out of high grade die cast aluminum for offering flexibility of use in different environments.